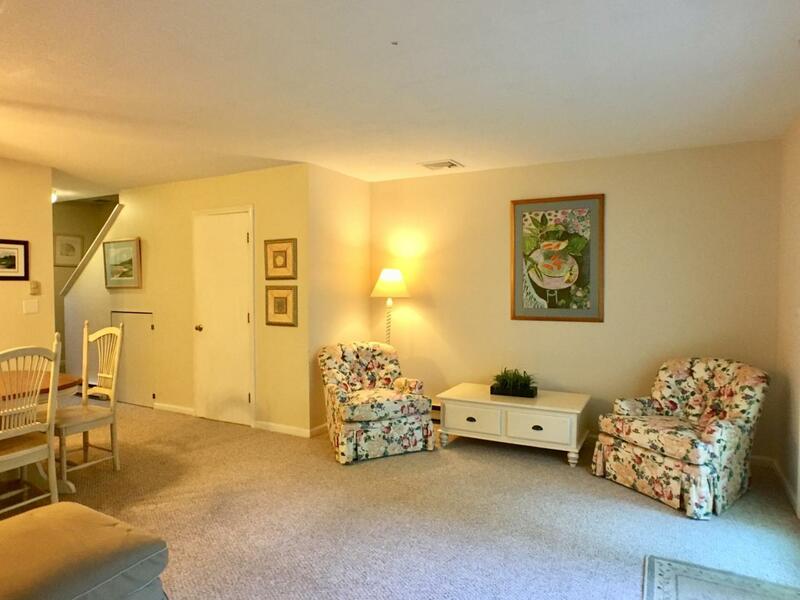 Here you will find the least expensive Townhouse for sale at Ocean Edge Resort. 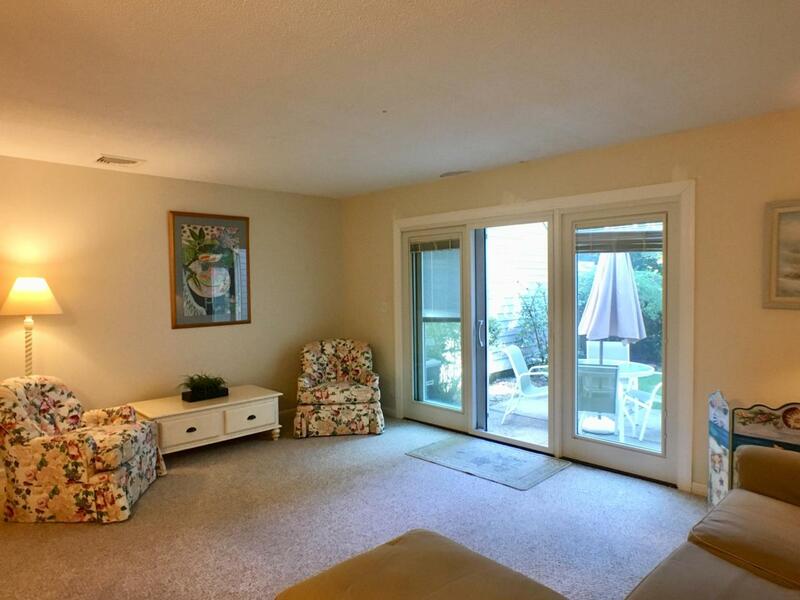 This townhouse offers 2 Bedrooms and 1.5 Baths. 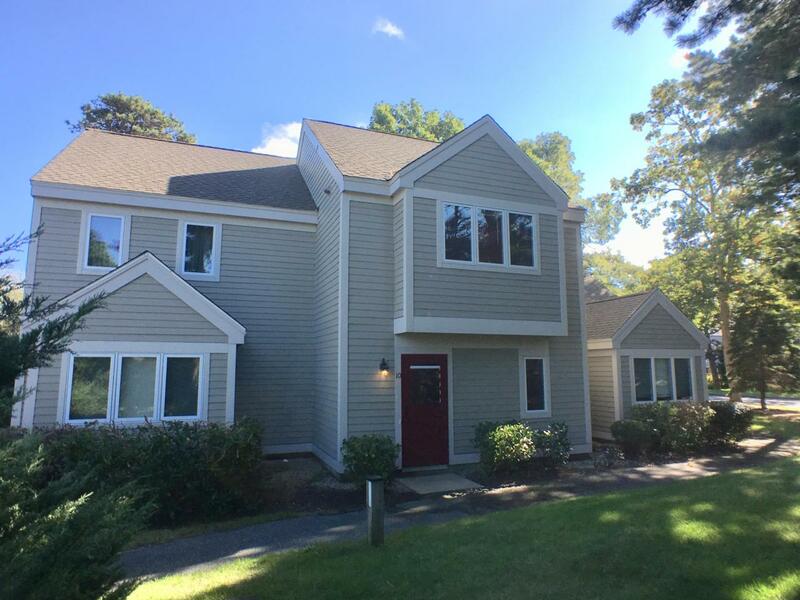 With Central A/C, gas heat, dedicated gas line to the outdoor grill, and new hot water heater (Spring 2017) this Townhouse would make the perfect Cape Cod Getaway, or year round home. 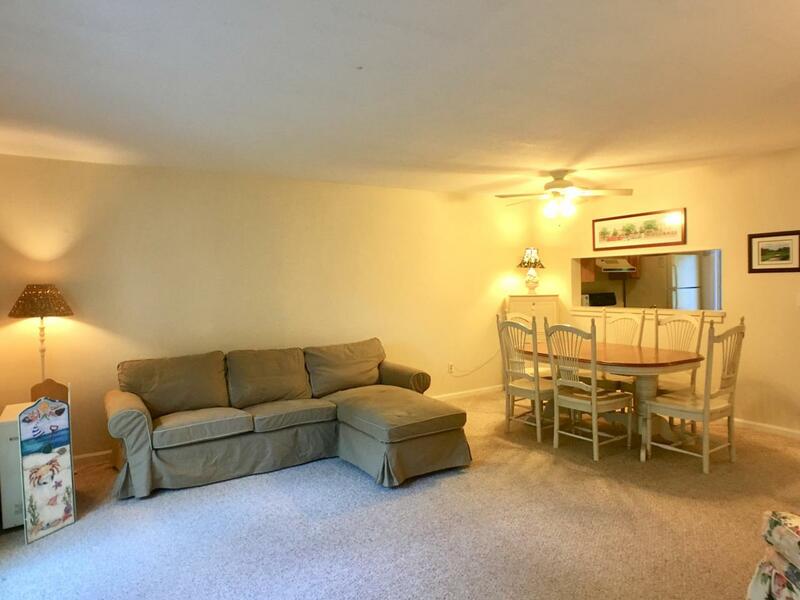 The condo features a straight staircase, and washer dryer on the same level as both bedrooms. Can rent for approximately $1,500 per week during the summer. Easy to show.